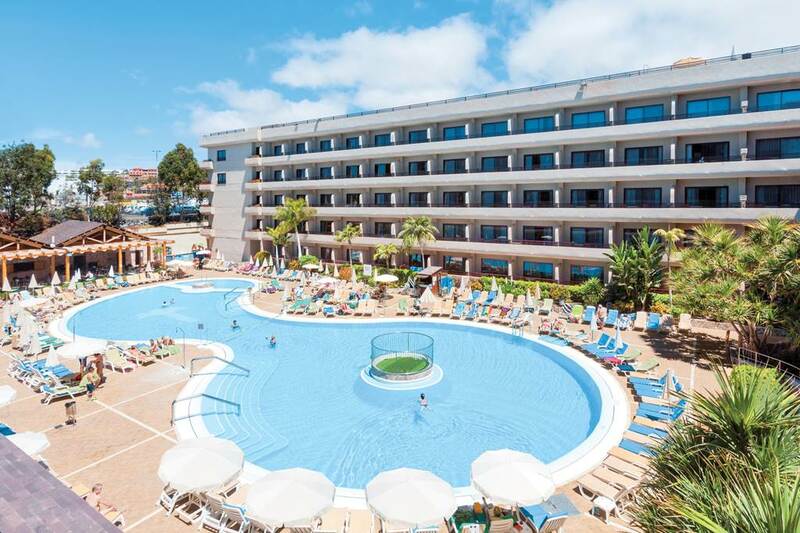 Relaxation, family fun, great food, and year-round sunshine; what's not to like about the GF Fanabe on Tenerife's Costa Adeje? 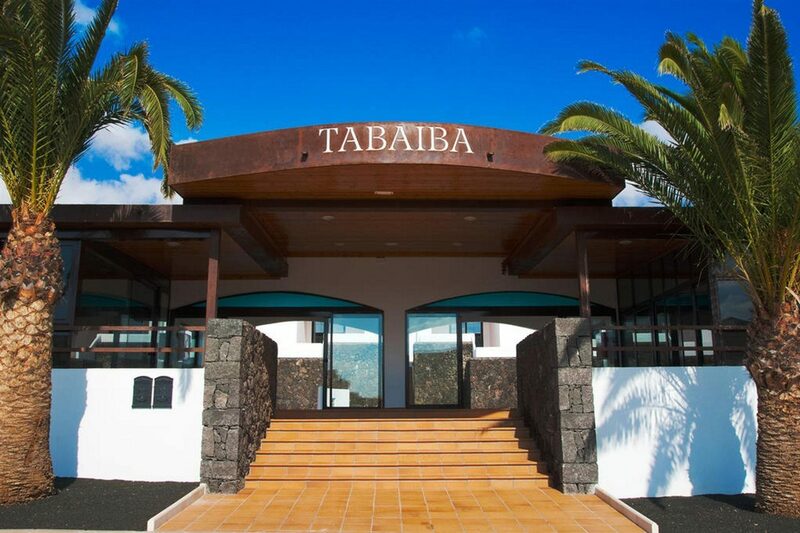 Add into the mix a lively bar scene, daytime and evening entertainment programme, and well-equipped guest accommodation and you have the perfect recipe for a luxury all inclusive holiday in the Canary Islands. Whatever 'holiday' means to you, you'll find it at GF Fanabe. Pamper your mind and body at the spa circuit, keep active with a game of football or a gym workout, or work on your tan by the adult-only rooftop pools. The children get a look in with fun times in the paddling pool, play park, and mini club. Awaken your inner explorer with a trip to see Mount Teide or a bike ride. Escape to the tranquil surrounds of your guest room or suite where home-style touches such as Wi-Fi access, satellite television, minibar, and a modern bathroom add to your stay. The furnished balcony is your window on the world and the go-to place for evening drinks and quiet times. The air-conditioning and comfy beds set the scene for a restful night's sleep. Dine your way around-the-globe at the buffet restaurant at mealtimes or seek out the poolside eatery for light bites and drinks with a view. The barmen are always happy to freshly-brew you a cappuccino, pour an ice-cold afternoon beer, or mix you up a signature cocktail to sip as you enjoy the impressive line-up of evening entertainment or hit the dance floor in the disco. 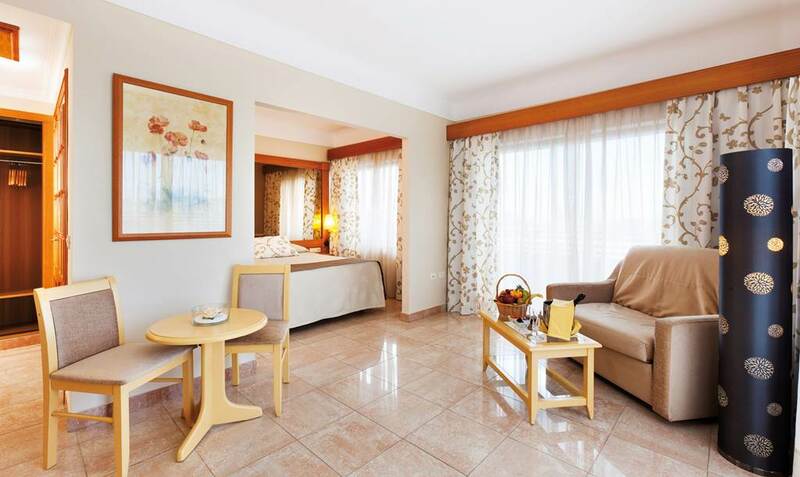 Discover why GF Fanabe is a popular place to stay for Tenerife holidays. GF Fanabe offers plentiful facilities, including: five swimming pools - main pool with children's section, two heated pools, and two adult-only rooftop pools, sun terraces with sun loungers and parasols, restaurant, four bars, complimentary Wi-Fi access, babysitting by the hour, and mini market. The 24-hour reception offers tourist information, tours and excursions, bike hire, and golf and beauty salon booking service. The Wellness Spa has a spa circuit sauna, Jacuzzi, Turkish bath, cold-water pool, hairdressers, and massage area. 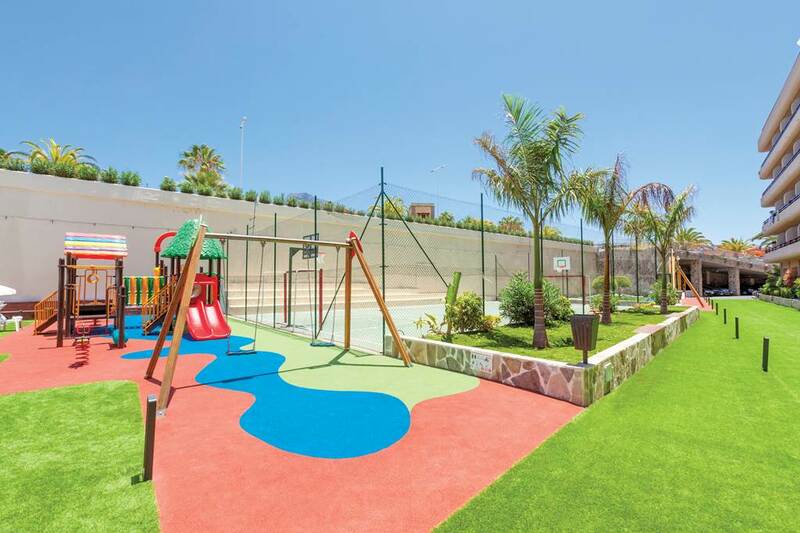 Activity-wise, you'll find: a gym, mini golf course, basketball court, board games, billiards, multisport court for football and volleyball, daytime animation programme, water sports, and a children's paddling pool, mini club, and play park. 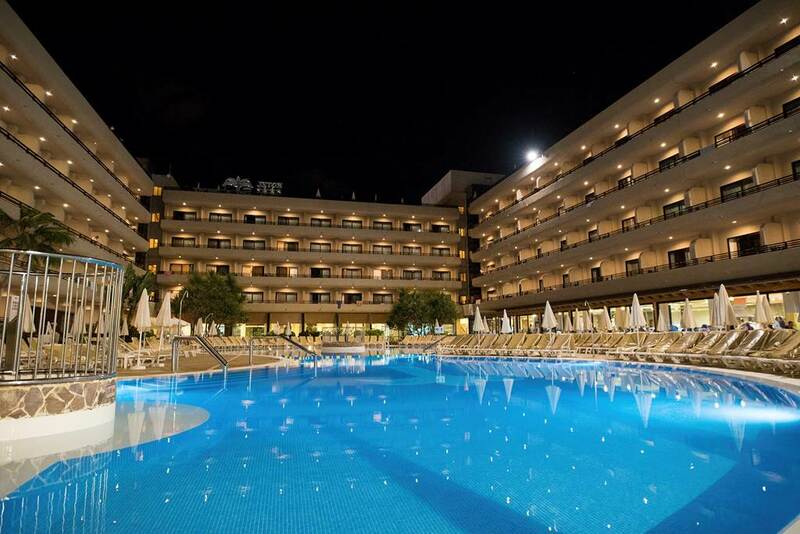 This Costa Adeje hotel has a total of 413 modern Double, Accessible, and Family Rooms and also Junior Suites. 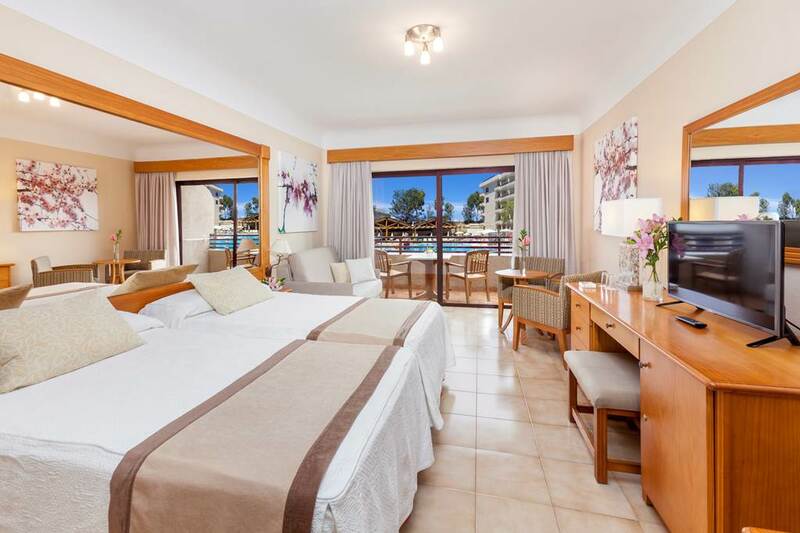 Double Rooms feature a satellite television, air-conditioning, direct-dial telephone, Wi-Fi access, minibar, safe, bathroom with bathtub/shower combo, toiletries and hairdryer, room service, and balcony. 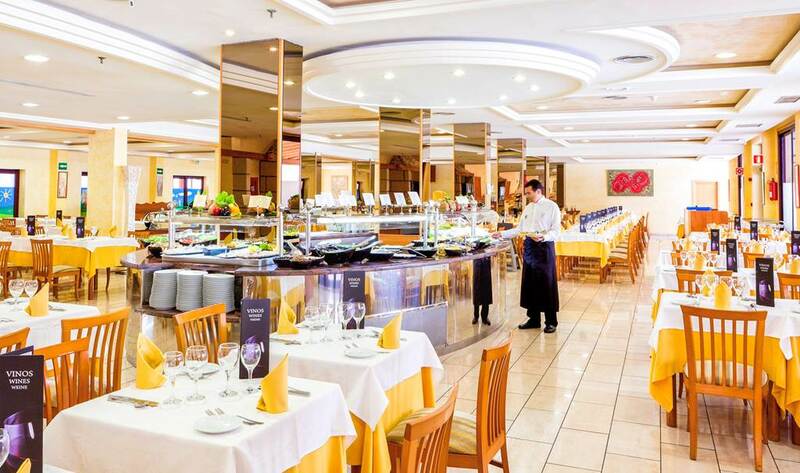 Adeje Buffet Restaurant offers serve-yourself Mediterranean, Canary Island, and internationally-inspired dishes and an extensive wine menu at breakfast, lunch, and dinner. Hall Bar-Cafeteria gives you the option of hot and cold drinks served indoors or outside on the terrace plus a welcome line-up of live music, variety shows, mini disco, and dancing in the evening. Pool Snack Bar Restaurant is the go-to spot for an ice-cold drink, aperitif, or a la carte snack or meal. Solarium Bar sits by the rooftop pool and offers a variety of drinks and light snacks during the daytime. The Drago Discotheque is the place to dance the night away and enjoy themed parties, entertainment, and a selection of drinks and cocktails.